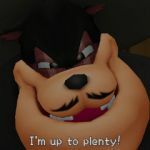 31st Jul 2012 - Square Enix announced today that Kingdom Hearts 3D (Dream Drop Distance) is now available in North America, exclusively for the Nintendo 3DS system. 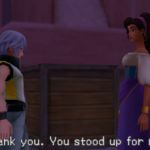 Winning multiple awards and dozens of nominations including a nomination from the Game Critics Awards for Best Role-Playing Game, the highly acclaimed Kingdom Hearts 3D (Dream Drop Distan.. Read More. 20th Jul 2012 - Square Enix announced today that the official launch event for Kingdom Hearts 3D (Dream Drop Distance) will take place at the Nintendo World Store in New York City on Saturday, July 28th from 9:00 a.m. to 1:00 p.m. EST (GMT -5). The attendees of the launch event will have the opportunity to purchase limited quantities of the Mark of Ma.. Read More. 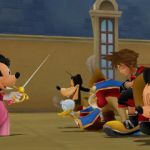 22nd Jun 2012 - Square Enix today announced that the demo for KINGDOM HEARTS 3D (Dream Drop Distance) is now available through the Nintendo eShop. 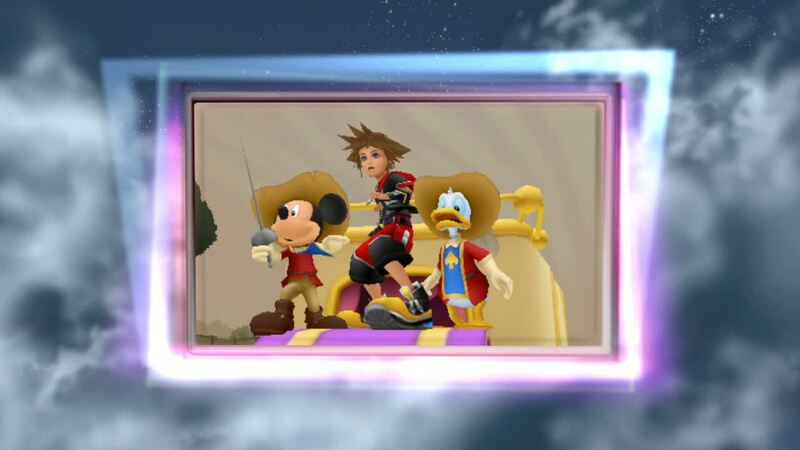 The KINGDOM HEARTS 3D (Dream Drop Distance) demo takes place in Traverse Town, where Sora meets Neku from the popular DS title THE WORLD ENDS WITH YOU. Players will also encounter creatures new to the seri.. Read More. 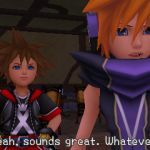 Kingdom Hearts 3D (Dream Drop Distance) Now Available | Square Enix announced today that Kingdom Hearts 3D (Dream Drop Dista..
Kingdom Hearts 3D (Dream Drop Distance) North American Launch Event Announced | Square Enix announced today that the official launch event for Kingd..
Kingdom Hearts Dream Drop Distance 3D Demo Lands on Nintendo eShop | Square Enix today announced that the demo for KINGDOM HEARTS 3D (Dre..